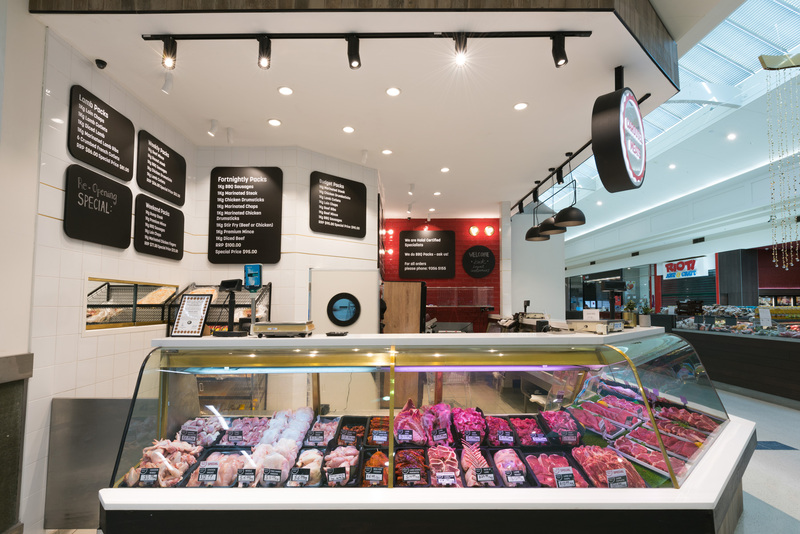 Quality and freshness are the key criteria when illuminating meat and sausage products in butchers and specialist stores. 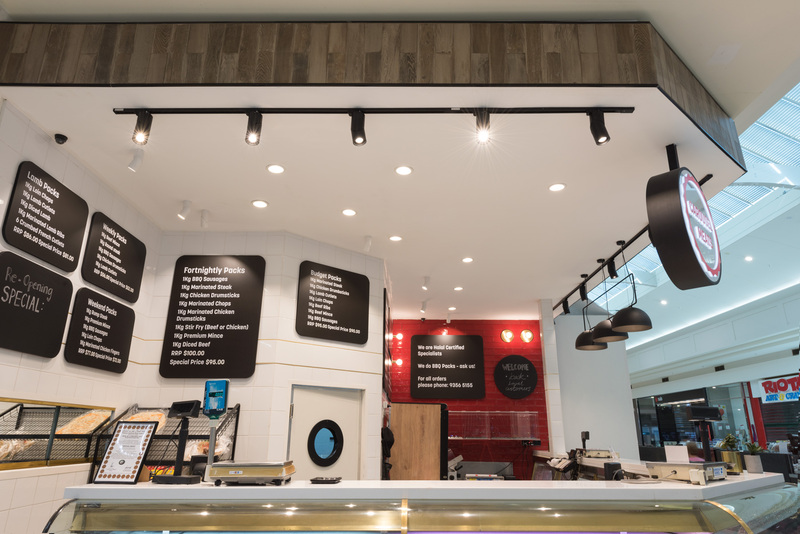 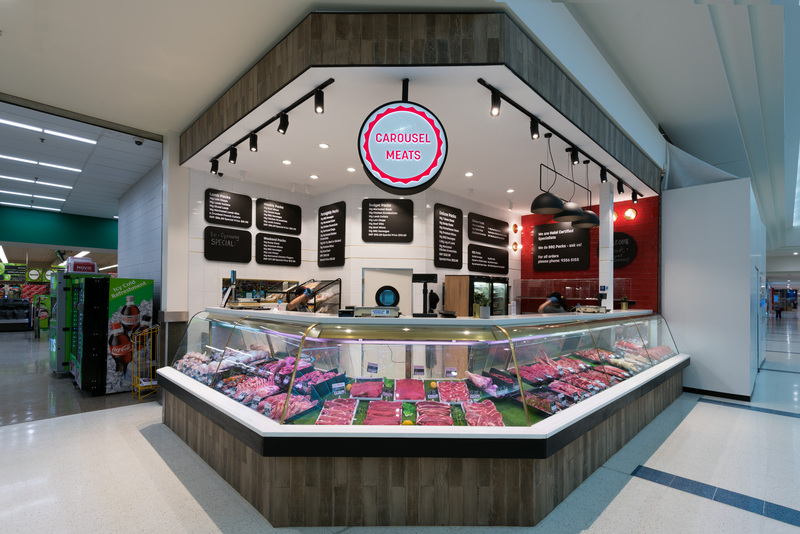 To aid in creating an ambience that is inviting and pleasing to the palate at Carousel Meats, a series of Axis Track and Surface Mounted Downlights were implemented across the store. 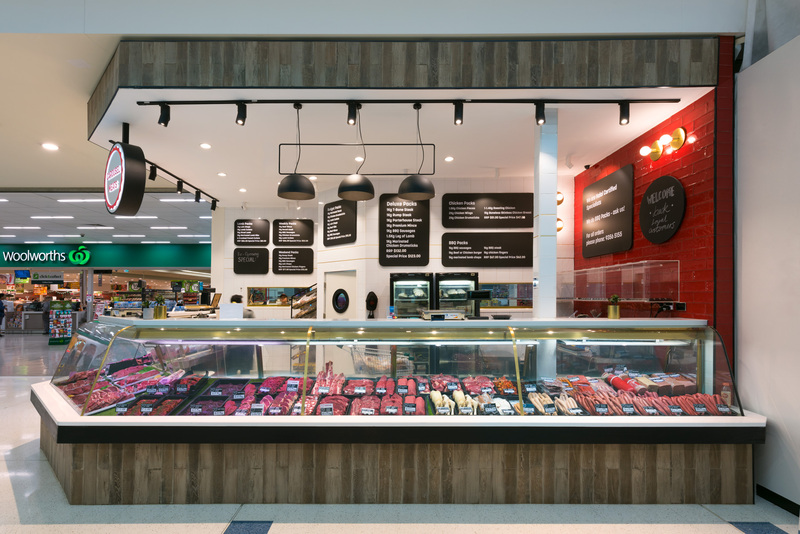 Their adjustability and vivid output provide the necessary flexibility to highlight aspects of the store whilst delivering excellent brightness.